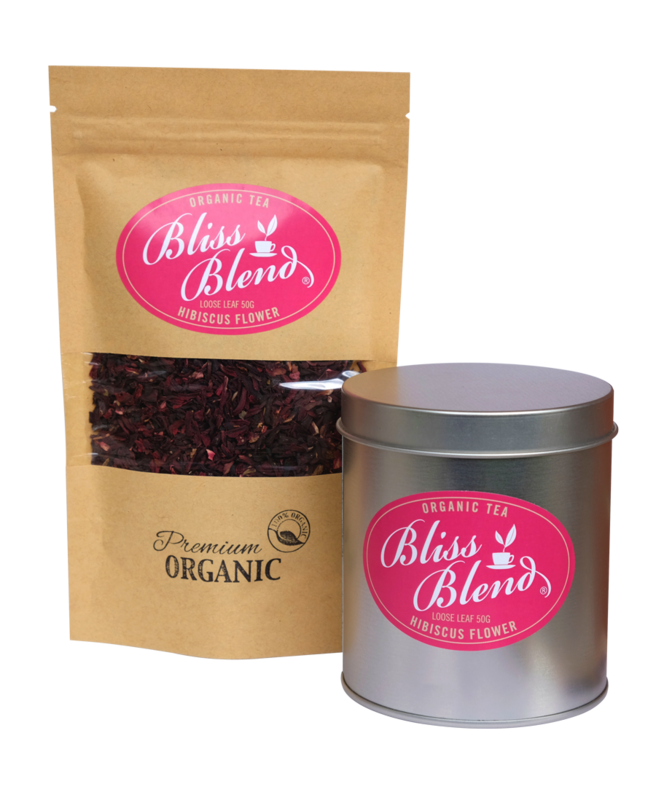 Hibiscus is a delicious, vibrant red infusion with a tangy-tart taste. It has shown to regulate blood pressure when consumed daily; lower cholesterol, assist digestion, protect the liver, assist weight loss, have antibacterial, anti inflammatory and anti depressant properties. Try it with lemon and a touch of honey… It’s the perfect iced tea or natural cordial for kids. Ingredients: (Certified Organic) Hibiscus flower (Egypt). Be the first to review “Hibiscus Herbal Infusion” Click here to cancel reply.